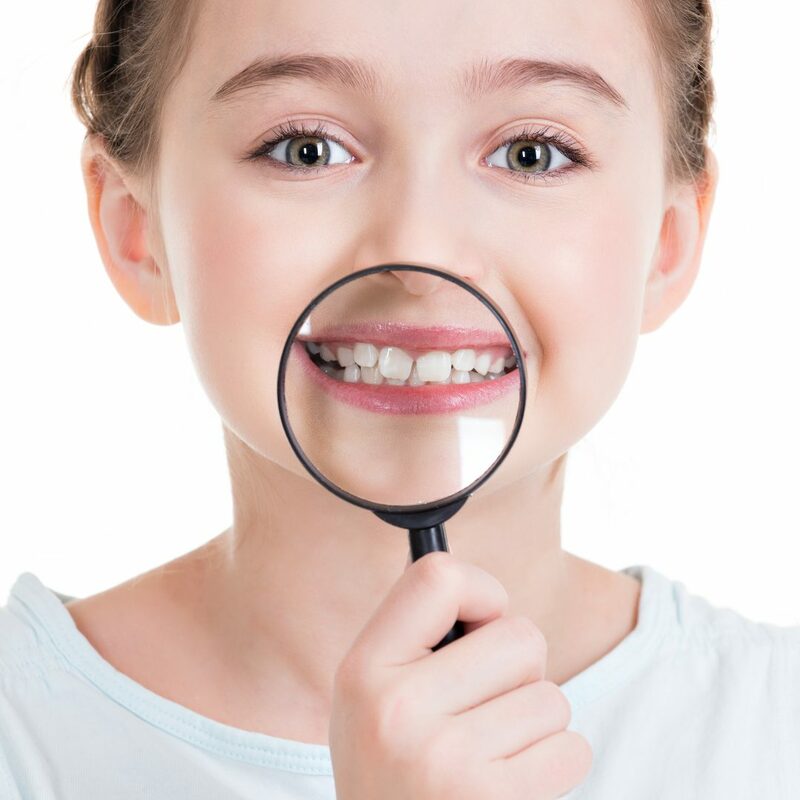 Home Child Dentistry How to know if your child has good oral hygiene? 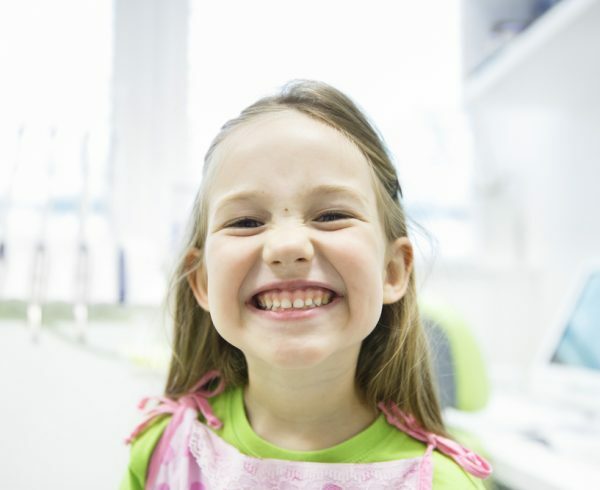 How important is it for my child to brush and floss every day? Good oral hygiene important for your child to keep his/her teeth for many years to come. In Singapore, women could expect to live for 86.1 years (second in the world), while the average male expectancy was 80.1 years (10th)*. This life expectancy means that your child will need to maintain his/her set of adult teeth from 6 years old to 86! 80 years of the same set of teeth requires good oral hygiene habits from young to protect against cavities and gum diseases. 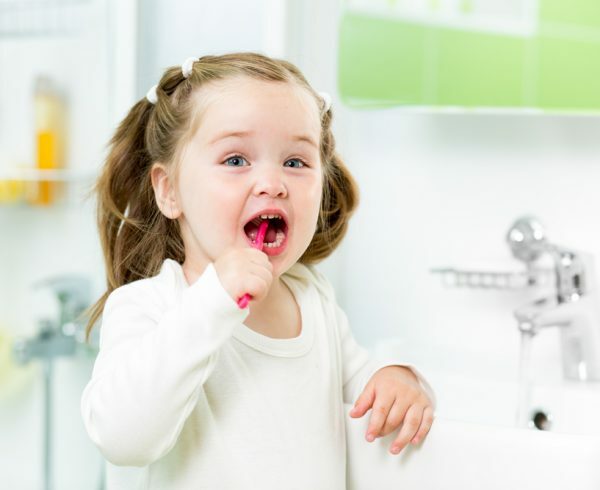 How to check if your child has good oral hygiene? Sit or stand behind your child in a brightly lit place, it’s easier to sit toddlers on your lap. Use your free hand to support your child’s chin. Ask her to open up and say ‘ah’. Check for any signs of decay, such as a white or brown line on the teeth close to the gums. 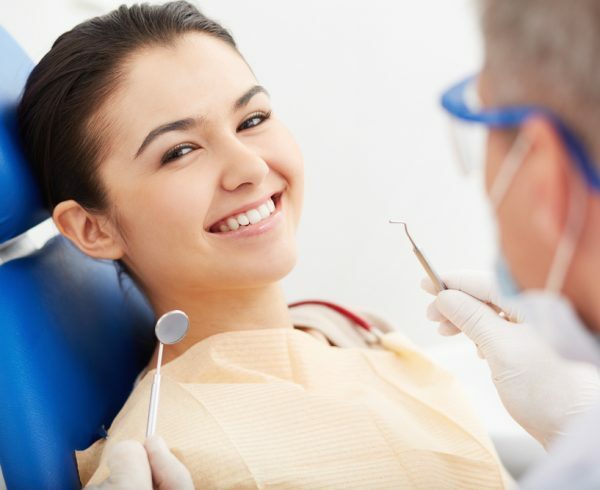 Check for plaque build-up on teeth around the gum line. 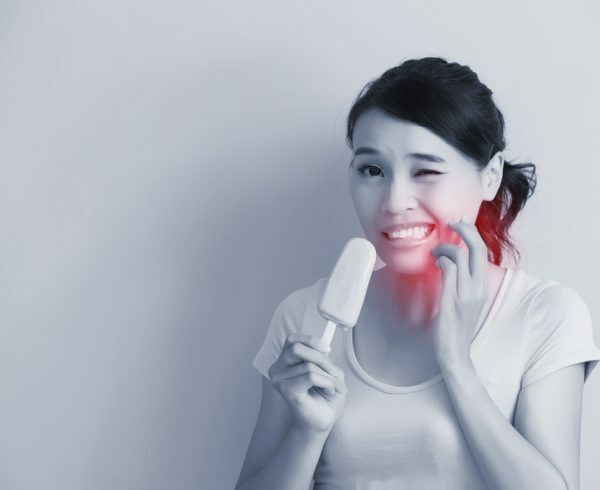 Check for food trapped between teeth, and darkening of back teeth. Take note of your child’s breath, is it clean and fresh, or does the breath smell bad? Is his/her tongue pink throughout, or are there white/yellow stains on the tongue? 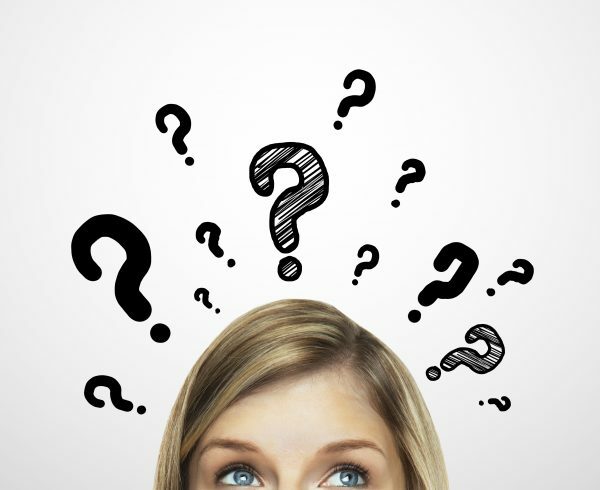 Are there bite marks or ulcers? Brush your child’s teeth twice a day – morning and night. You should be brushing your child’s teeth for them, as children have less dexterity and may likely lose track of where to brush. Until your child turns six, use a pea-sized amount of low-fluoride toothpaste on a child-size toothbrush. Once he’s six, you can use regular adult fluoride toothpaste. By the time your child reaches school, she might be starting to clean her own teeth. If so, it’s still a good idea for you to either start or finish the cleaning process. Your child will need your supervision and help until she’s at least eight years old. Ask your dentist about whether you need to floss your child’s teeth. Stand or sit behind your child so she’s secure. Doing it in front of a mirror is good too, because it lets you see your child’s mouth. Cup your child’s chin in your hands with his head resting against your body. After brushing, encourage your child to spit out toothpaste, not swallow it. There’s no need to rinse after brushing because the fluoride toothpaste left behind protects your child’s teeth. How about snacks and milk for my child? Avoid giving your child sugary snacks or drinks, especially between meals. Avoid giving your child a bottle of milk, formula or juice in bed. Always take away bottles after feeding. Children that fall asleep with remnants of formula milk or juice, breeds more bacteria in their mouth due to the sweet and acidic environment. After 12 months, do not breast feed on demand. Limit snacking to 3x a day, including bottle milk. 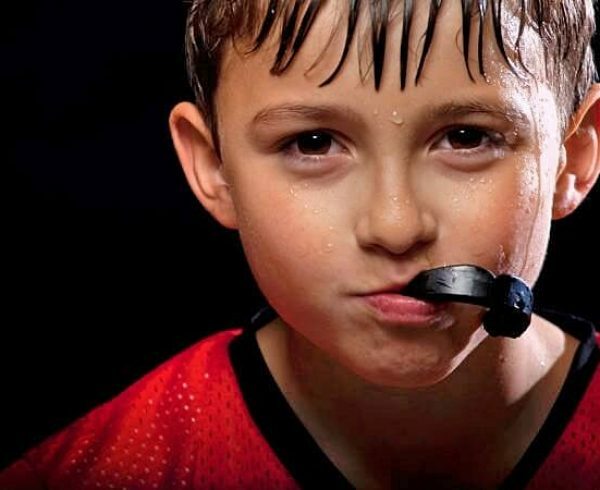 You can also encourage your child to rinse his mouth with water after lunch and snacks. This will help to wash away any leftover food. 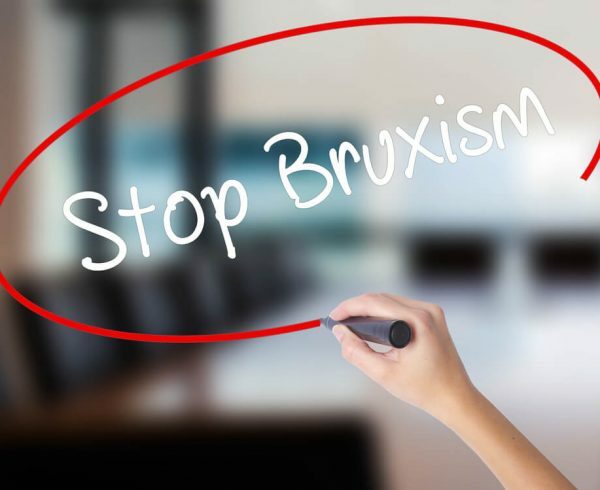 How should I initiate my child to brushing for the first time? Light Blue: Boys Light Pink: Girls. Blue: Boys Pink: Girls. Blue: Boys Pink: Girls Lime Green: Unisex. Light Yellow Lime Green Light Yellow: Unisex Color. Lesson 1 & 2 toothbrush can be sterilized. For 0-6 months old infants, we recommend parents to wipe the child’s gums with a clean damp cloth after each feeding. Around 6 months old, upon eruption of your child’s first tooth, start brushing for them. At Pure NZ Dental, we recommend parents to initiate their children to brushing using training brushes such as the Pigeon Training Toothbrush Set for 6-18 months. These special training brushes have a shield to protect from choking, soft bristles for gentle brushing, and are BPA free (suitable to clean by boiling and steaming). Parents may choose to use edible tooth gel for infants, such as the Pigeon Infant Tooth Gel, which contains food grade ingredients and fluoride to protect baby teeth just as they begin to erupt. Cleaning and caring for children’s teeth early on sets up good dental habits for life. Providing the best dental care for your child will be our utmost priority and we would love to speak with you about your child’s dental needs! We suggest you to bring your child in as soon as their first tooth emerges so as to help them earn a healthy smile that can last a lifetime.